Is Vedanta trying to re-enter Sterlite through the leak? On June 20, Vedanta group filed a petition with the Madurai Bench of the Madras High Court seeking to restore power to the Sterlite copper smelting plant in Thoothukudi. In an 18-page petition, it says that the abrupt shut down of power supply on May 24 was the primary cause of the recent sulphuric acid leak. The company said government officials didn’t apply enough safeguards before shutting down the plant and the leak could also be an act of sabotage because of the minimal security near the plant. Moreover, the company said it was not served any notice before the plant’s power supply was disconnected on the morning of May 24. The order was only sent later that evening via email. 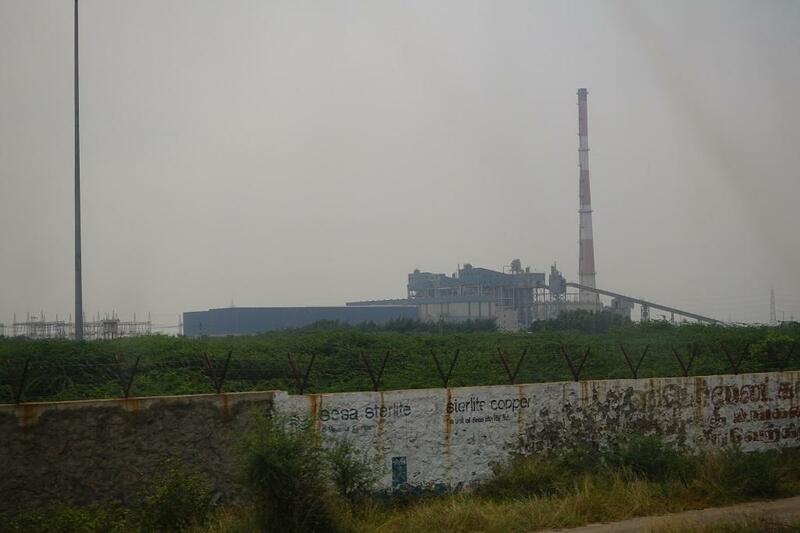 Legal experts argue that the responsibility of the proper de-commissioning of the plant solely lies with the Tamil Nadu Pollution Control Board (TNPCB) and not with Sterlite. “There is no system in the country for a proper de-commissioning of such plants and we need proper guidelines to dismantle plants that produce hazardous waste. But, in this case, the TNPCB has to be responsible for carefully dismantling the plant which it has not done until now,” says M Vetriselvan, a Chennai-based lawyer, who works at the Madras High Court. The Down to Earth recently reported that it is through such administrative fallacies that Sterlite has always clawed its way back into operation. Activists fear that the same would happen with the May 28 order issued by the Tamil Nadu government which they say will not stand in a court of law. “The Tamil Nadu government’s order of May 28 was passed under Article 48 A of the Indian Constitution that talks about the protection of the environment and section 18 of the Water Act under which the state government has the power to supersede any power of the TNPCB. But the order does not cite any valid reasons like pollution or health hazards for the shut down,” Vetriselvan told Down to Earth. In the current scenario, Sterlite can only provide technical support to the TNPCB and other government departments so that a step by step dismantling of the plant is carried out, said the lawyer. But the petition from Sterlite wants electricity supply for itself as it wants to stop the leak. Could this be the first step from Vedanta towards reclaiming access to its plant and start operations again? Is the Tamil Nadu govt order to shut down Sterlite plant legally standing?